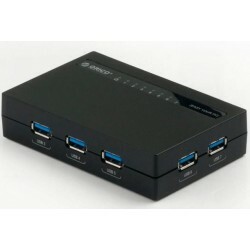 USB Hub There are 70 products. 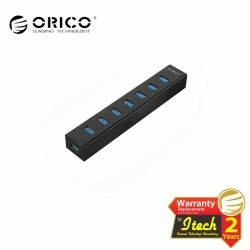 ORICO H4988-U3 features superior ABS plastic, sand blasting surface treatment, to prevent it from scratching. Simple and fashionable appearance design, small and exquisite, easy to carry. 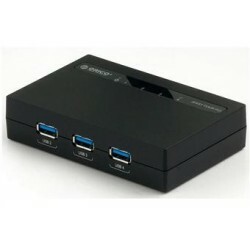 In addition, we can see USB device working status through unique LED indicators. 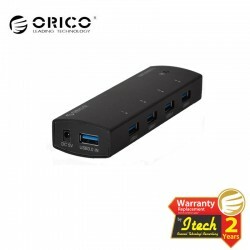 ORICO W9PH4 Portable 4 Port USB3.0 HUB built-in the latest super speed VL812 USB3.0 controller, You can expand 4 ports USB3.0 for your Laptop/Ultrabook/Tablet PC/Desktop to connect 4 USB devices for connection or charging. 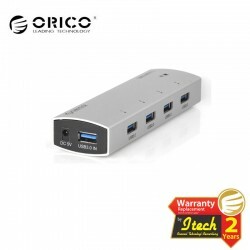 Portable and compact profile special suit for Ultra Book/Tablet PC/Laptop. 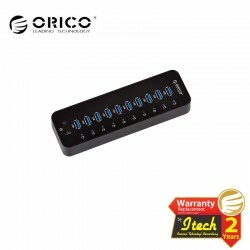 ORICO H7988-U3 features superior ABS plastic, sand blasting surface treatment, to prevent it from scratching. Simple and fashionable appearance design, small and exquisite, easy to carry. 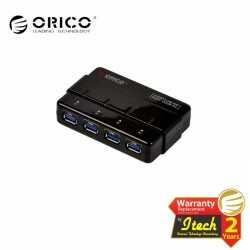 In addition, we can see USB device working status through unique LED indicators. 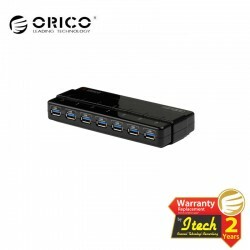 ORICO W8PH4 Portable 4 Port USB3.0 HUB built-in the latest super speed VL812 USB3.0 controller, You can expand 4 ports USB3.0 for your Laptop/Ultrabook/Tablet PC/Desktop to connect 4 USB devices for connection or charging. Portable and compact profile special suit for Ultra Book/Tablet PC/Laptop. 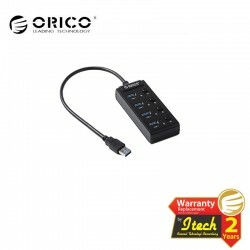 ORICO H4928-U3 is high speed USB3.0 hub, support 4ports of USB3.0 interface; you can connect with your PC, and disk driver, high definition camera with USB3.0 interface, video monitoring cameras, digital video monitoring cameras, digital video monitors and multichannel audio. 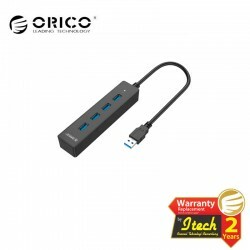 In order to provide more high speed USB trasmission, Orico P10-U3 10 offers up to 10 USB 3.0 ports available at the same time; ABS structure for max comfort and quality. 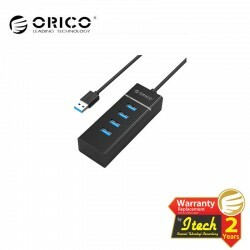 Orico P10-U3 with its lightweight and elegant design is the best companion for you destop.